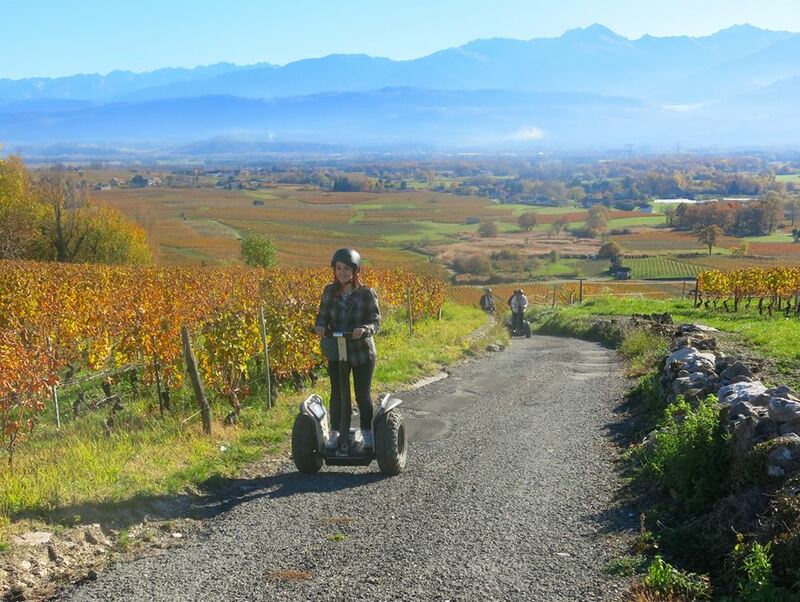 The Segways are fabulous technological gems (worth 9500 Euros) they are electrically powered and will give you a feeling of total freedom and well being. In silence and with total ease you will discover the incomparable beauty of the Savoy vineyards and on your return you will delight in the delicious wines available for you to taste. Locally produced snacks, Buffet of local produce or a hot meal with the wine producer can be To receive a list of the different programmes available or you would like a quote for a custom made programme, please don’t hesitate to contact me by mail giving me the exact number of people who need to be catered for.